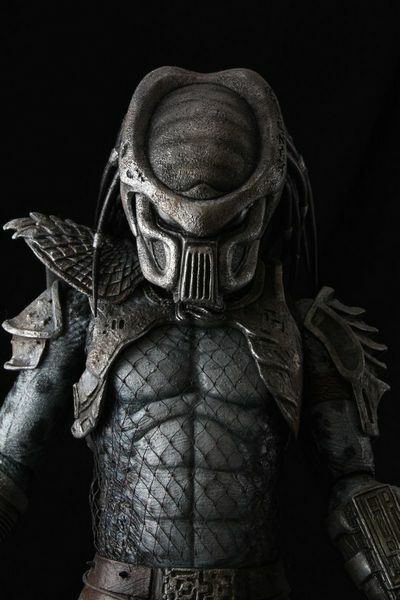 Lost Tribe of Predators: FOUND! 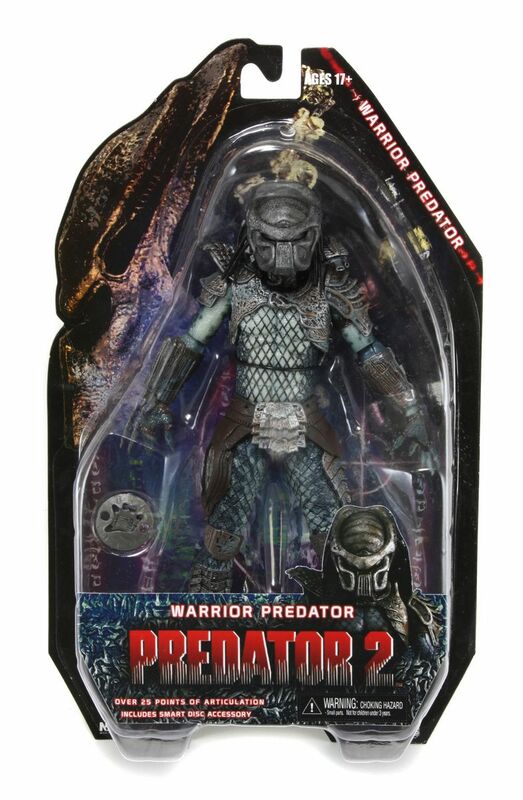 In our ongoing effort to bring you all things nasty, scaly, and deadly, we’d like to take a minute to introduce these Predators Series 6 action figures. In a historic moment, concluding our mission to bring you all of the Lost Tribe, this series includes the final 3 figures from the Lost Predators as seen at the end of Predator 2. 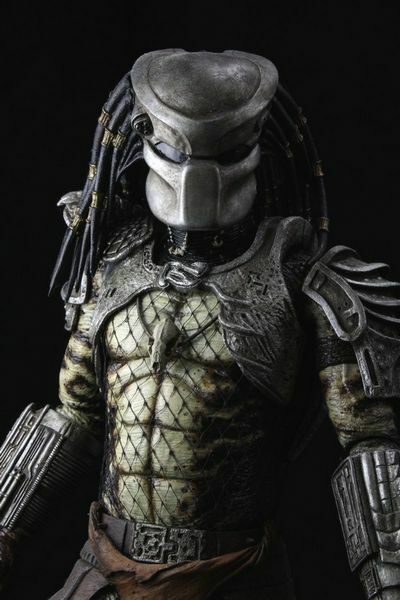 If you were at San Diego Comic-Con, or if you just keep up with Randy’s Twitter feed or this very blog, you already caught a glimpse of upcoming Predator goodness. 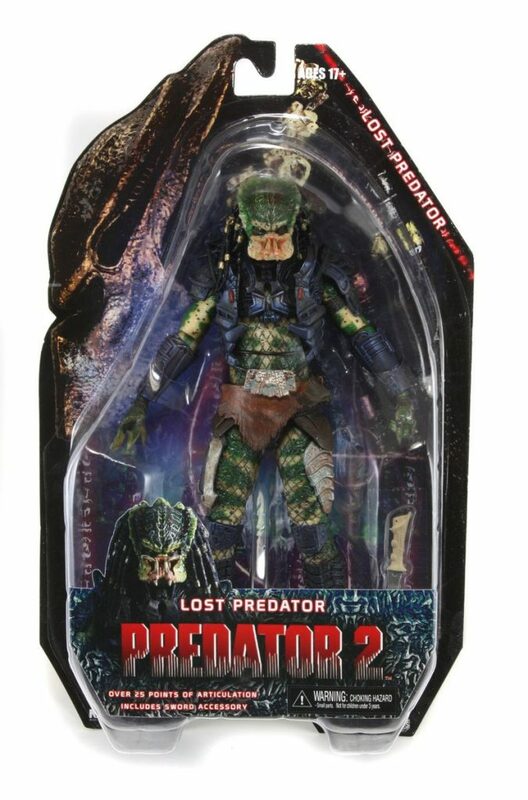 Nonetheless, we’re also continuing our massively successful Predators line with three more from the Lost Tribe as seen at the end of Predators 2! 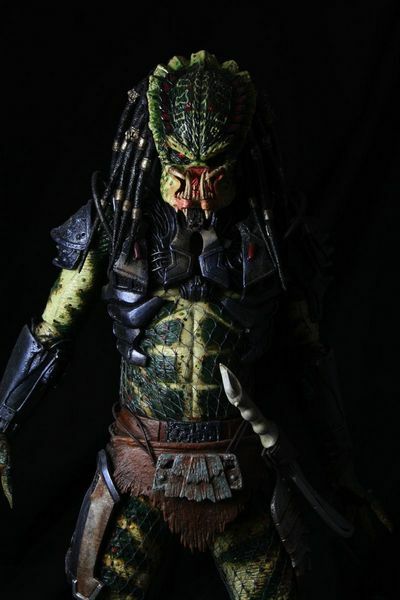 More on Predators Series 6 coming soon! Stay tuned to the NECAblog for more details! 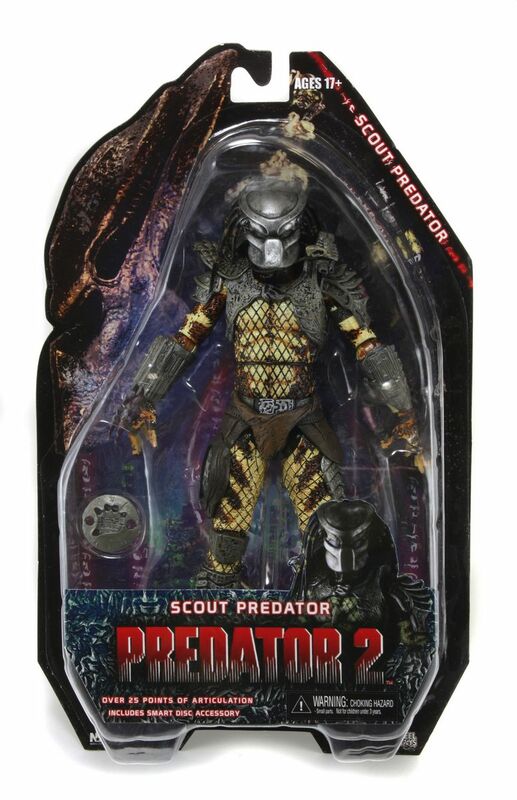 And dont forget to download your Predator action figure checklist!